Used Sig Pack Bosch flow wrappers for sale!!! 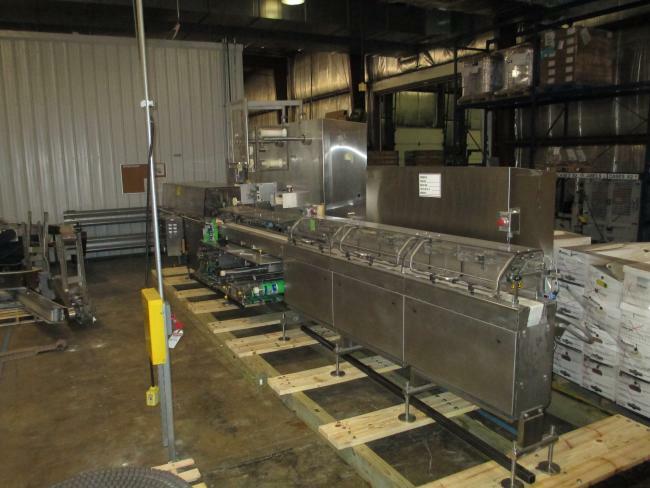 Used 2009 HSF Sig Pack Bosch flow wrappers for sale!! !